Corey Haim was a Canadian actor popular as a 1980s Hollywood teen idol. Starting at the age of 10, Corey had an accomplished career as a child actor. 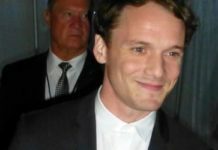 He starred in a variety of films and TV shows including movies such as Firstborn, Dream a Little Dream, Murphy’s Romance, The Lost Boys, Never Too Late, and Shark City. Corey’s acute addiction to drugs never left the actor and became one of the reasons behind his untimely death. Corey Haim was born on December 23, 1971. 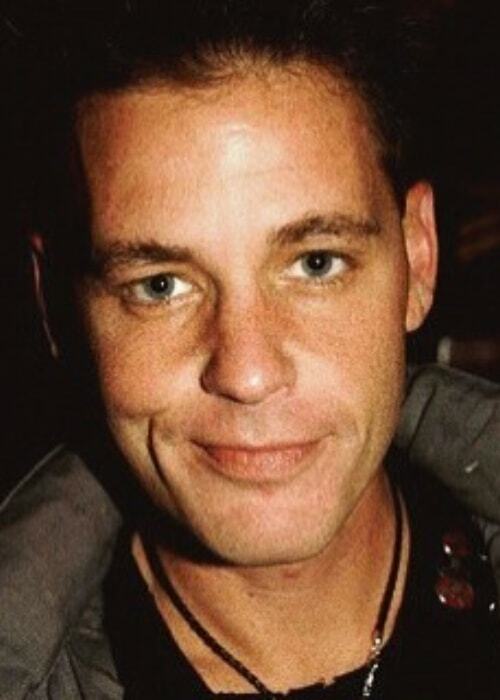 Corey Haim passed away on March 10, 2010, at the age of 38 in Burbank, California, United States. The official autopsy report read that he died of natural causes due to diffuse alveolar damage and pneumonia with hypertrophic cardiomyopathy and coronary arteriosclerosis conditions. His remains now rest at Pardes Shalom Cemetery in Vaughan, Ontario, Canada. Until 8th grade, Corey Haim studied at the Zion Heights Junior High in North York, Toronto, Canada. Till mid-1990’s, producer and director Brooke McCarter, acted as Corey Haim’s manager. Alyssa Milano (1987-1990) – In the late 1980’s, Corey started dating actress Alyssa Milano. They dated for around three years. Alyssa unsuccessfully tried helping Corey kick his addiction. Lala Sloatman – Corey had an on and off relationship with the fellow co-star of Watchers (1988) and Dream a Little Dream (1989), Lala Sloatman, for around two years. Nicole Eggert (1992-1993) – Corey got engaged to Baywatch actress Nicole Eggert briefly in early 1990s. But for reasons unknown, Corey broke the engagement and asked for the ring back. Victoria Beckham (1995-1996) – In 1995, Corey had a brief relationship with Victoria Beckham and they separated mutually in 1996. Holly Fields – In 1996, Corey, for the second time got engaged, this time, to actress Holly Fields. Though the reason for their separation is not known, Holly remembers Corey for his “totally generous – to a fault” nature. Cindy Guyer – In 2000, Corey once again got engaged to model Cindy Guyer. He was so much attracted to her that it only took him two days to consider popping the question after meeting Cindy at an autograph show in Chicago. Tiffany Shepis (2008-2009) – From October 2008, Corey was in a relationship with actress Tiffany Shepis, and got engaged on May 9, 2009. Like everyone else, Tiffany tried to help Corey overcome his addiction issue. Their relationship lasted for just a year. He had Romanian Jewish ancestry. Corey Haim had appeared in a commercial for Corey & Corey Fan Hotline in 1988. His role in the series The Two Coreys alongside a good friend and actor Corey Feldman from 2007 to 2008, with whom he had starred in about 8 films. Corey had performed few songs such as “Mend Me”, and “You Give Me Everything”. In 1984, Corey made his theatrical film debut in the drama thriller Firstborn as Brian. Corey Haim made his TV show debut in 1984 as Larry on the series The Edison Twins. Corey Haim’s workout routine and diet plans were not known. Due to his early rise to stardom in his teens, Corey had difficulties coping with his fame and money which led to his wild lifestyle and drug addiction. His parents divorced when he was 11 years old. 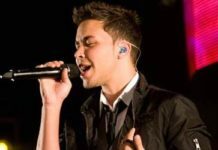 He grew up in Chomedey, Laval, Quebec and Willowdale, Toronto in Canada. When he was starting off as a child actor, his mother enrolled a shy Corey in drama classes in improvisation and mime. At one point, VH1 awarded him the 26th position on the 100 Greatest Kid Stars list. In July 1997, he filed for bankruptcy protection in Los Angeles, California, for debts amounting to $100,000 to the IRS. While in school, he played competitive ice hockey. His hobbies included playing billiards, baseball, tennis, golf, and going snowboarding. He was a talented painter and did acrylic paintings. Few of his artworks were displayed in museums in Europe in Sweden, Switzerland, and Germany. In 2000, at the LAPD Golf Tournament, he secured the first place. 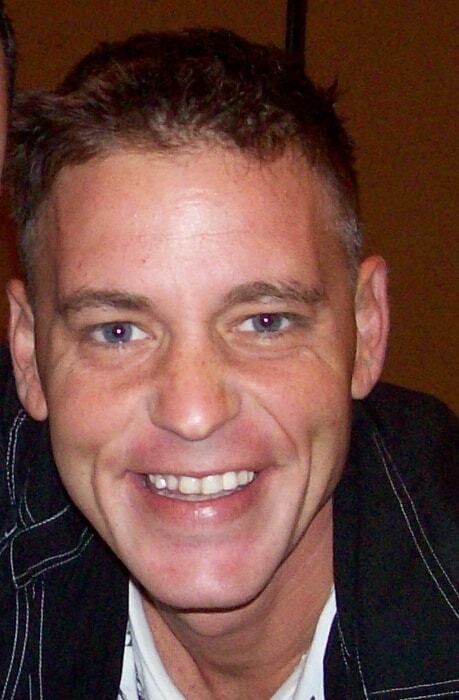 Visit his official website @ www.coreyhaim.us. He wasn’t on social media.